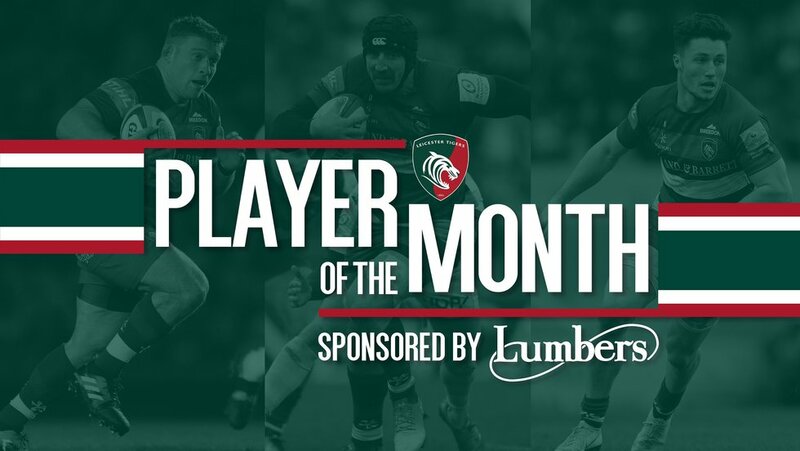 Supporters can now vote for Leicester Tigers’ latest Lumbers Player of the Month. 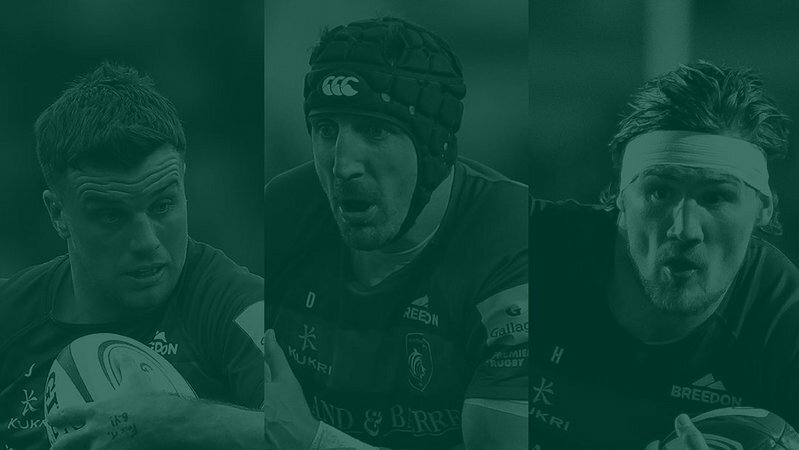 Sam Aspland-Robinson, Will Spencer and Tom Youngs have all been nominated by head coach Geordan Murphy following their performances in Gallagher Premiership rounds 14 to 17 against Worcester, Wasps, Sale and Northampton. You can have your say now by voting at the link below. 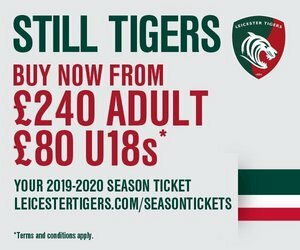 The poll is open until Thursday, April 4 and the winner will be announced at half-time in the match against Exeter at Welford Road on Saturday, April 6. Second row Harry Wells picked up the Player of the Month award in February, adding to a list featuring David Denton, Georges Ford and Worth, Jonah Holmes and Ben White from earlier in the campaign. 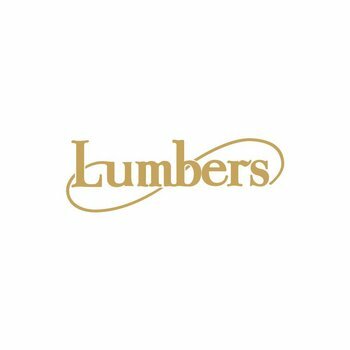 Supported by High Street jewellers Lumbers and voted for by Tigers supporters, the monthly prize recognises the contributions of individual players throughout the season. Each month, fans are asked to pick their top individual performer from a shortlist of three nominated by the Tigers coaching staff. 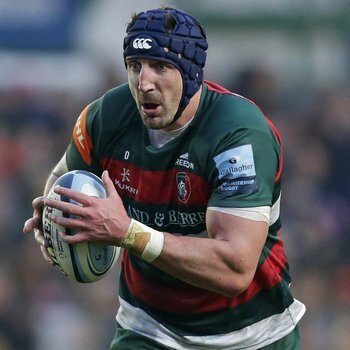 The player with the most votes on the Lumbers website will win the award, which is then presented on the Welford Road pitch. 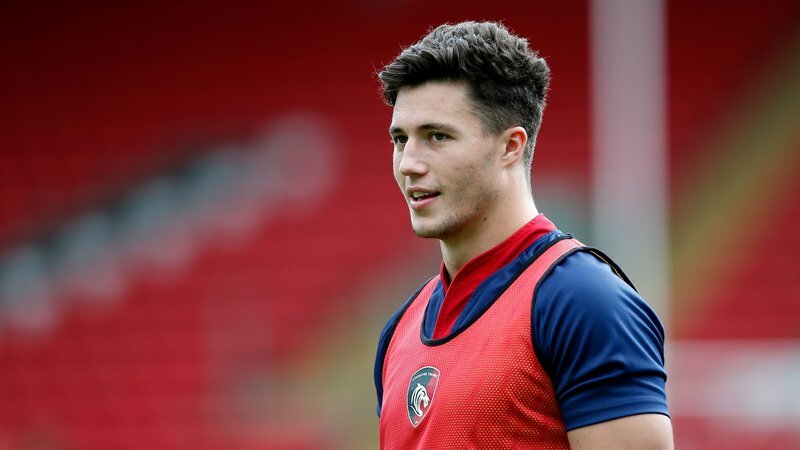 The 22-year-old wing has been thrown into first-team rugby in recent weeks, featuring in all four fixtures for the month. 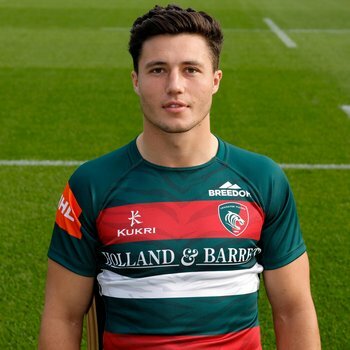 Aspland-Robinson – who joined Tigers from Harlequins last summer – showed his versatility with starts on both wings in derby clashes with Wasps and Northampton, cover from the bench against Worcester and being forced into the No13 shirt just minutes before kick-off at Sale. 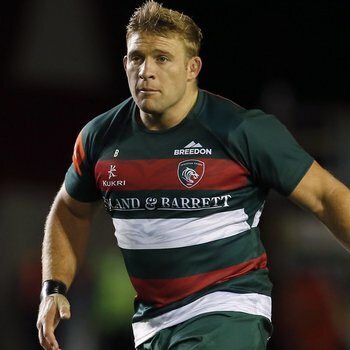 He also made some big defensive interventions in his first Premiership start in the victory over Wasps at Welford Road. 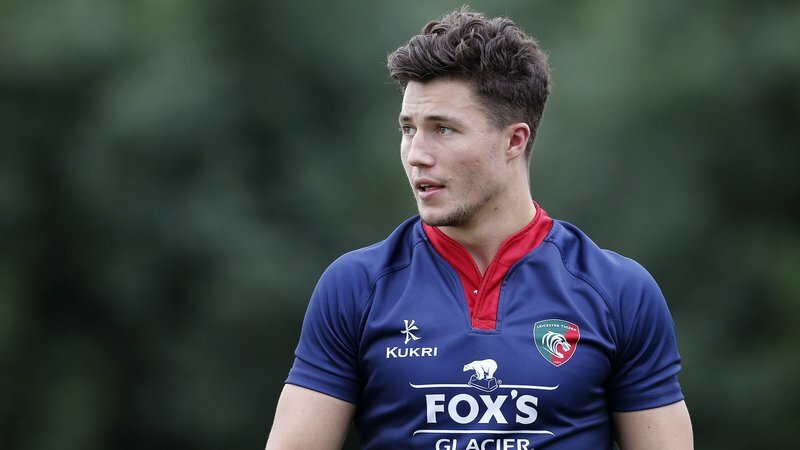 Spencer featured off the bench against former club Worcester at Sixways and has been a starter in the Leicester engine room ever since. 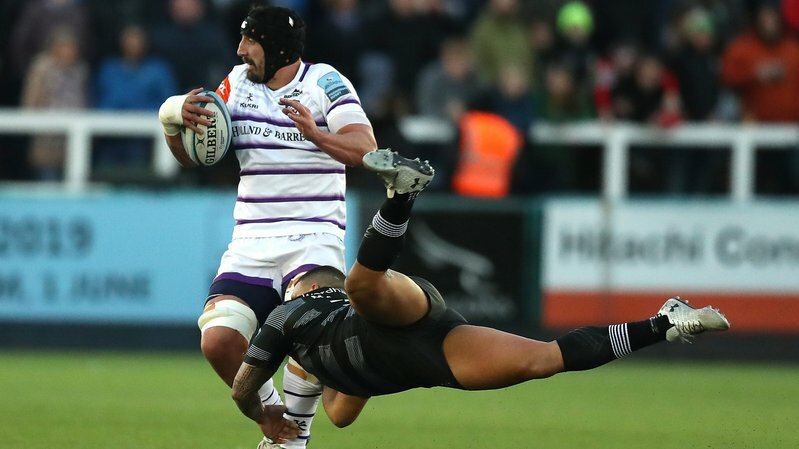 The big second row made 10 positive carries at Sale – more than any other Tigers forward – and added 12 crunching tackles against Northampton, and has used his 6ft 7in frame to great effect in the lineout. The club captain has started in all four of the most recent rounds of league action after returning from injury against Saracens in February. He’s done more than ‘just’ anchor the scrum and lineout in recent weeks too, taking two turnovers at Sixways and making metres with carries in all four matches as well as a try against Saints in Round 17. Voting closes next Thursday (April 4) and the winner will be announced at half-time next Saturday (April 6) during the Round 18 Gallagher Premiership match against Exeter. Match tickets are available now.